I have watched kids in my home for over 8 years, so with that said, I have a lot of favorite children’s books. I will admit, that there are some books that make me cringe when a child walks up to me and asks me to read them, but there are other books that I simply love reading. Some of my favorite books are board books. I think I like board books because they are not only durable but they are short, sweet, and simple. 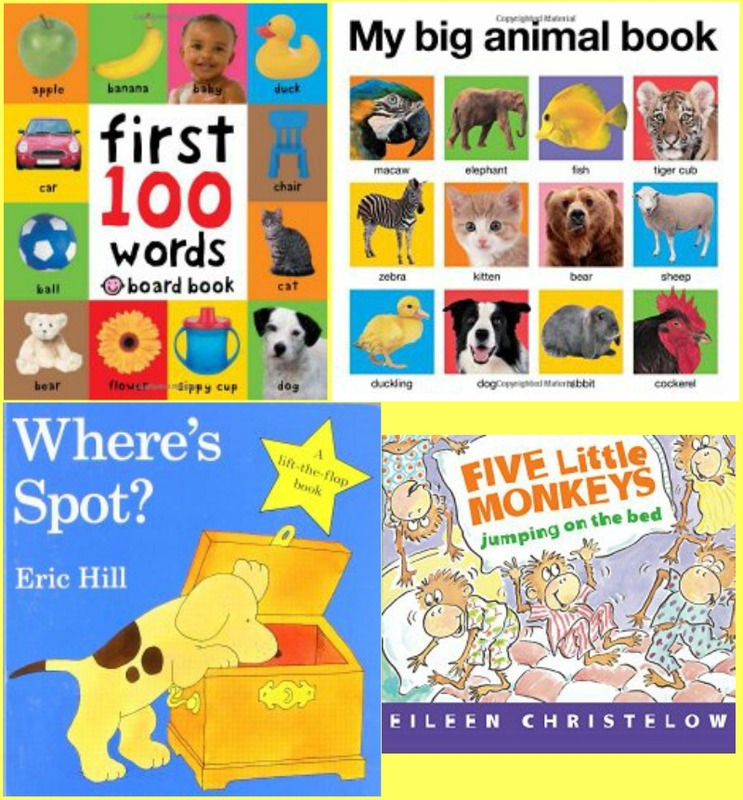 In an effort to help any parents or daycare providers that are looking for the perfect board books, I decided to compile a list of my top 10 board books for kids. 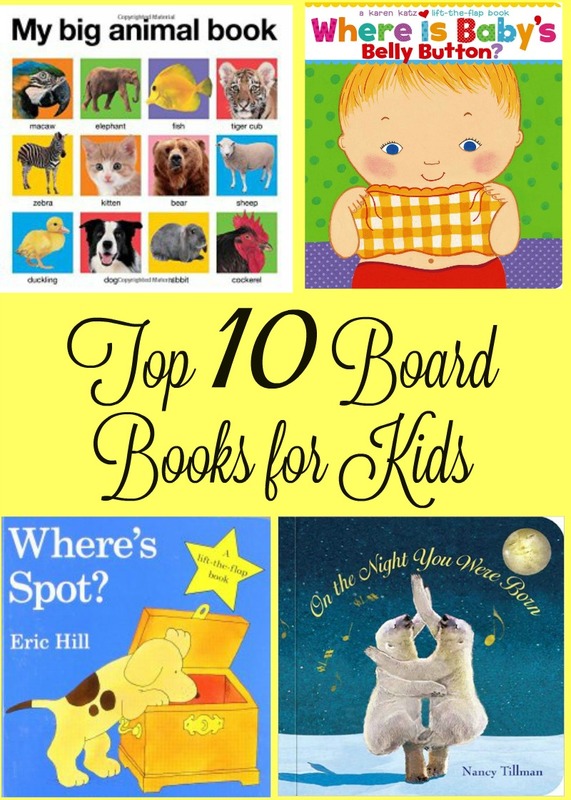 There are so many amazing board books for kids, but I was able to choose my top 10 board books for kids. There are so many amazing board books that are perfect for little hands. I love classic board books that can make kids laugh, and that can help them learn. 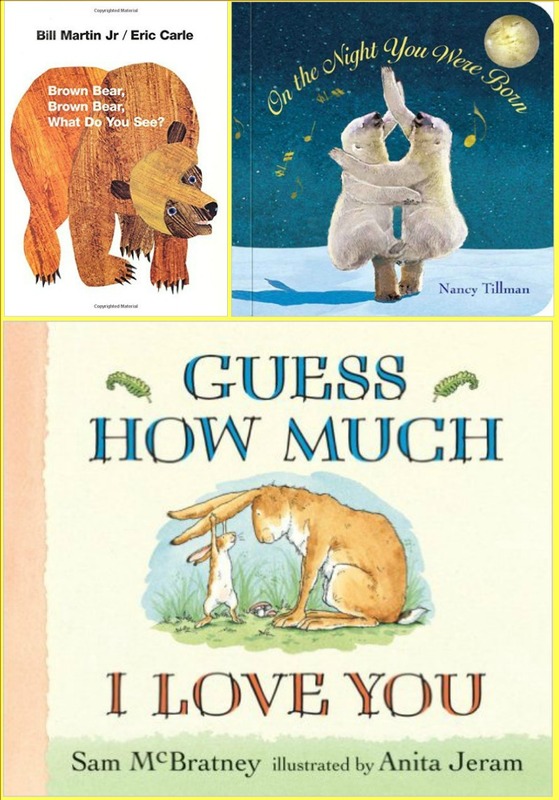 I’d love for you to add to my top 10 Board Books for Kids in the comment section and after you do, please take a look at this awesome list from some other daycare providers that have compiled a list of their own. These are definitely in my Top books also. 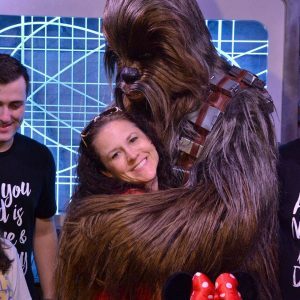 My kids all loved all of these. We still have some of them. These are all great. 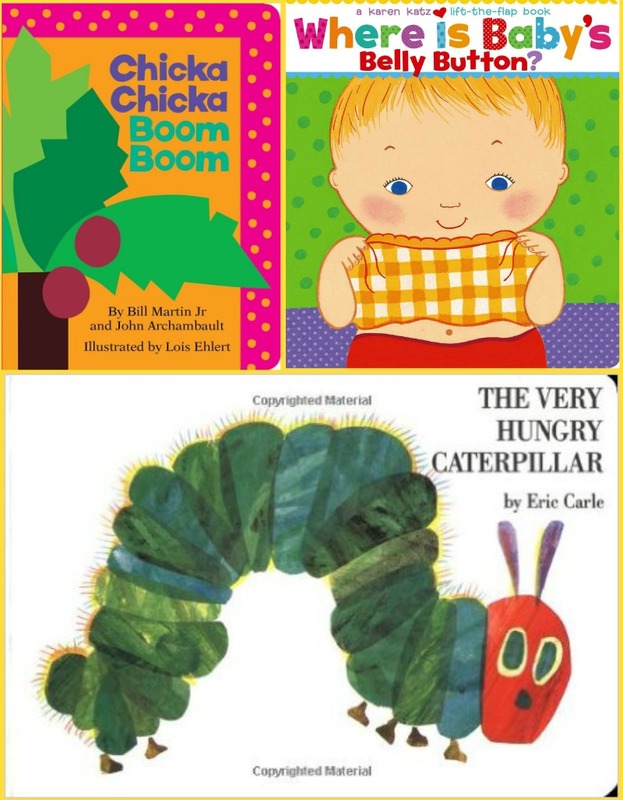 My personal favorite is the Hungry Caterpillar! Such a classic! Ooh! Great books! We have a few of them but not all, I’ll have to pick them up! I am a big book nerd, I absolutely love books. I would much rather hold a book in my hand and read it than read on an electronic device. I am really interested in finding some of the books you’ve listed like The first 100 Words book.